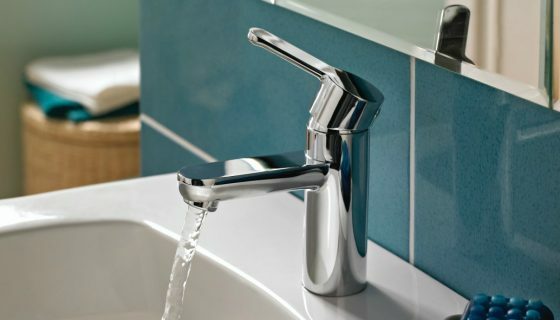 Leading British brassware manufacturer VADO provide high quality taps, showers, accessories and fittings. From styles with lustrous, bold features to those with elegant, organic curves and even those that are more traditional for the perfect modern-classic bathroom, VADO is dedicated to developing product ranges tailored to your specific requirement. 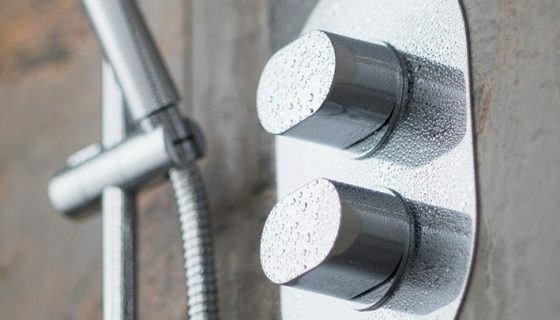 For many decades GROHE has been at the forefront of technological design, committed to engineering innovative, sustainable brassware and bathroom fittings. 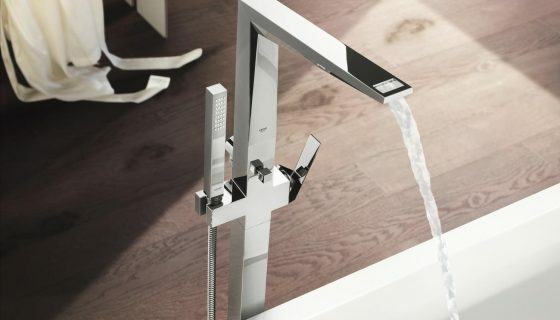 Having uncompromising demands in terms of workmanship and functionality, GROHE deliver the most relevant and inspiring designs to a consistently high standard. 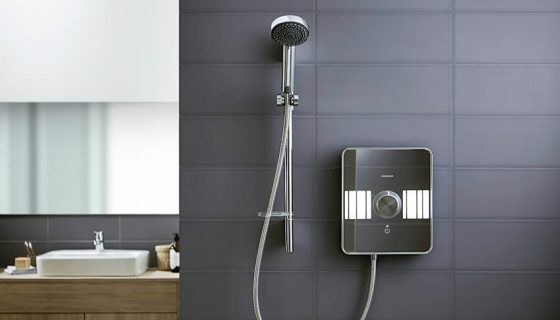 Aqualisa specialise in digital, thermostatic and electric showers with smart mixer and standard mixer options. For over 40 years, Aqualisa has perfected the art of simple and economical showers that heat water as it is required, pioneering and modernising the way the nation showers. Over the last 40 years, Bristan have designed and engineered taps and showers for British homes and industries across the country. With industry-leading designs, Bristan focus on bringing readily available, reliable, high quality and high performance products to market that are both desirable and value for money. 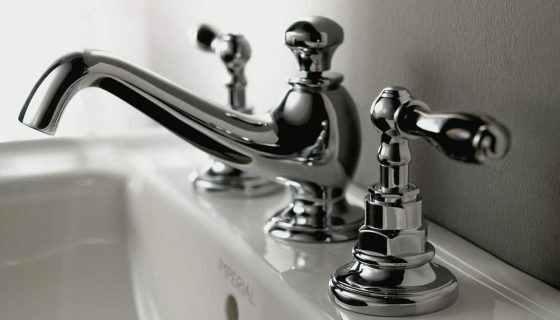 Imperial design and produce classical British-made, traditionally hand-crafted bathroom brassware. Manufactured from cast brass with flawless finishes and a charming, highly distinctive character, Imperial brassware has a reassuring strength and weight to last a lifetime, or more. 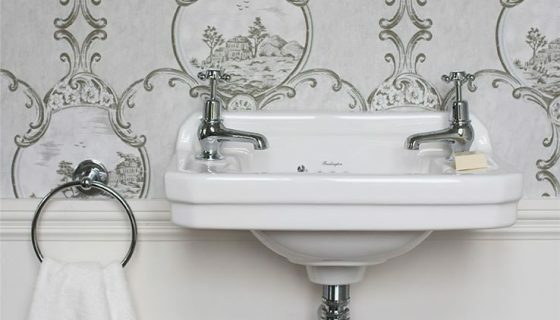 Embracing popular Edwardian and Victorian styles, Burlington's range of sophisticated bathroom taps and shower fittings are truly authentic. Beautifully elegant and classically styled, Burlington is perfect for those who desire a more traditionally designed bathroom.